If you’re just beginning to homeschool, or exploring new curriculum options, the huge market of materials and terminology can seem overwhelming. How do you choose what curriculum is right for you and your child? 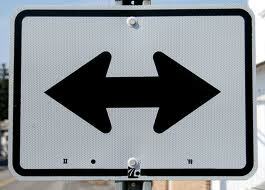 Relax, and take heart because making this decision doesn’t have to be complicated. If I asked you for directions, what’s the first thing you’d probably want to know? Right – you’d want to know where I was trying to go, and from where I was starting. To get somewhere, I need to know my starting point and my destination, so I can determine the best course to get me there. Continue reading here to walk through those same steps to help you make an informed decision about your course and your materials. Attending a homeschool book fair is a great way to explore different curriculum options, buy materials, attend workshops, meet other homeschoolers, and be encouraged! 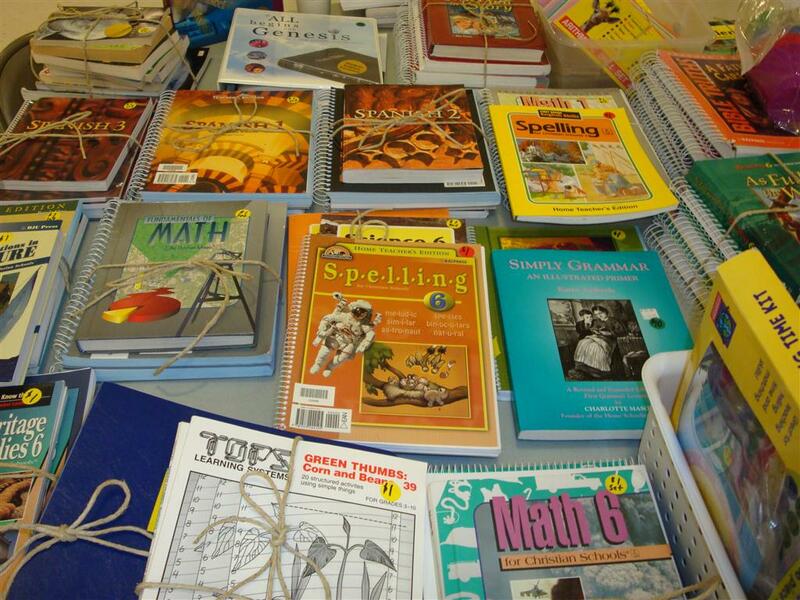 Texas has many homeschool book fairs throughout the year including the popular Home School Book Fair in Arlington, Texas, where there were 6700 attendees in 2012. 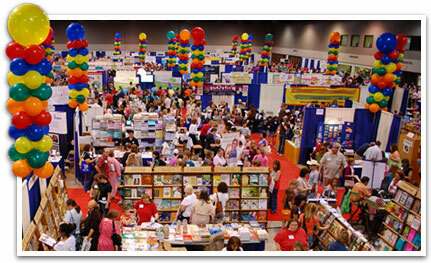 Find other homeschool conferences and book fairs here. You can definitely make your pocketbook (and your husband!) happy when you can purchase used materials. We are blessed to have a great used curriculum sale annually right here in Paris! It’s a wonderful way to fellowship with other families while saving lots of money on gently used curriculum and educational materials. It’s usually held in July, so be sure and watch for the details. And don’t forget to take advantage of the CHIP email bulletin if you have homeschool-related items you’d like to sell or something in particular that you’re looking for.